Welcome to the 75 & ZT Enthusiasts Group. 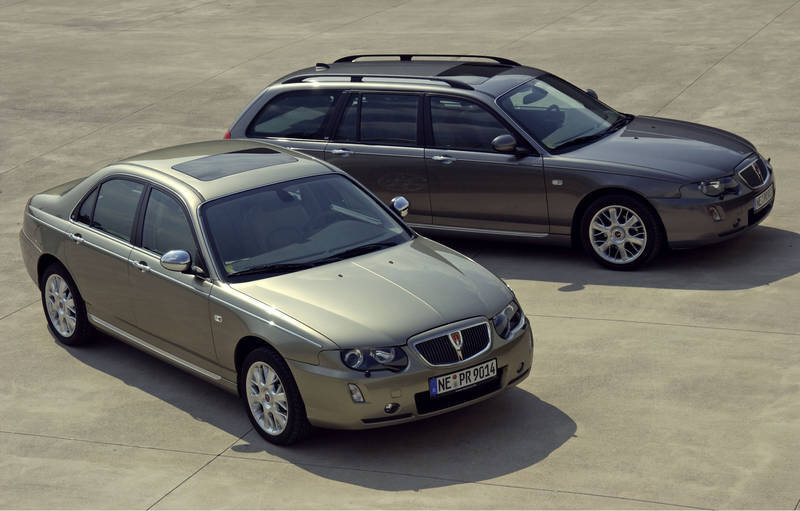 Here at the 75 & ZT Enthusiasts Group, you will find an extremely knowledgeable, enthusiastic and proactive team of individuals dedicated to the preservation of the Rover 75 & MG ZT – arguably one of the last, yet best motor vehicles, mass-produced by an independent car manufacturer in the UK. At the Enthusiasts Group, we pledge to preserve the legacy of these wonderful cars for the future. In order to do this we aim to work with existing clubs and the automotive industry to ensure that the cars we love are able to be kept on the roads, where they can be enjoyed in years to come. Unique to the 75 & ZT Enthusiasts Group, is our Wiki project where, with your help and enthusiasm, we hope to create an up-to-date and accurate resource of on all aspects of our cars, in all specification, guises and body shapes, from the mighty V8 to the Long Wheelbase models and covering both Mk1 and Mk2s. We have videos from the manufacturers and elsewhere, as well as a fantastic collection of the original sales and marketing material and internal memos from MGR. With your help, we can continue to liaise with parts manufacturers and suppliers to ensure our cars can be kept on the road and start to create a substantial buying force which we can use to help owners with their cars. There is plenty more to learn about the Enthusiasts both here on the website, on our Forum and on our Facebook Page and Group. So do come and join us to find out more!